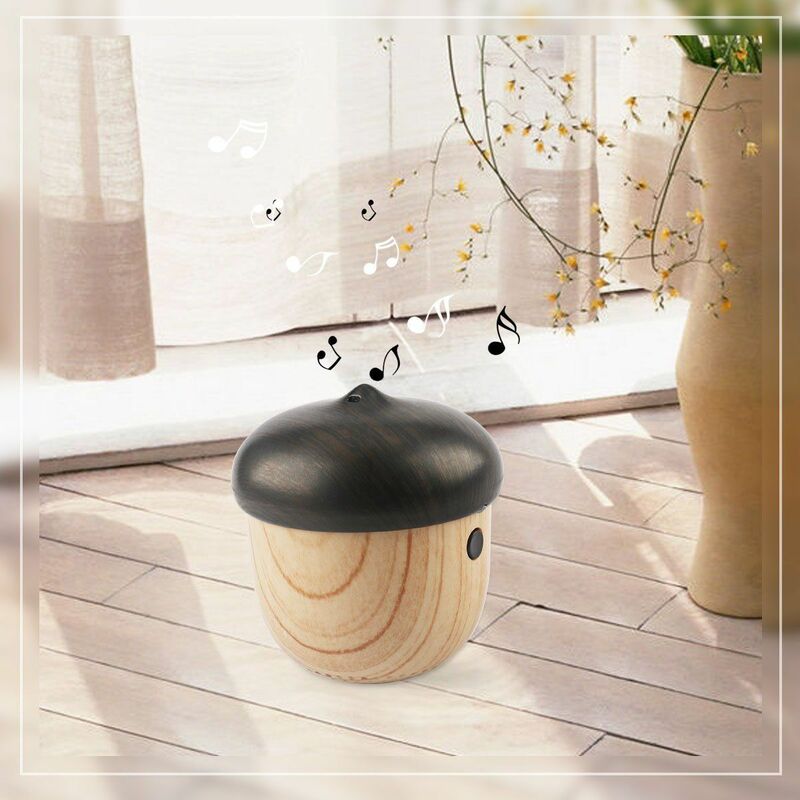 Portable Wireless Mini Rechargeable Bluetooth Speaker, Unique Cute Nut Design. (1) 5-8 hours of playtime, charged via Micro USB Cable. (2) Made of high quality material, Compact simple design, only one on/off button. 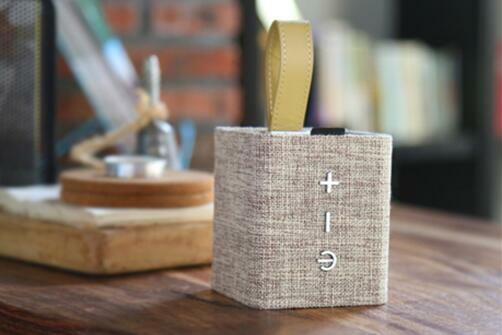 (3) Bluetooth wireless design. Compatible with any Bluetooth devices. (4) Portable Lanyard, best for camping, biking, outdoor use. 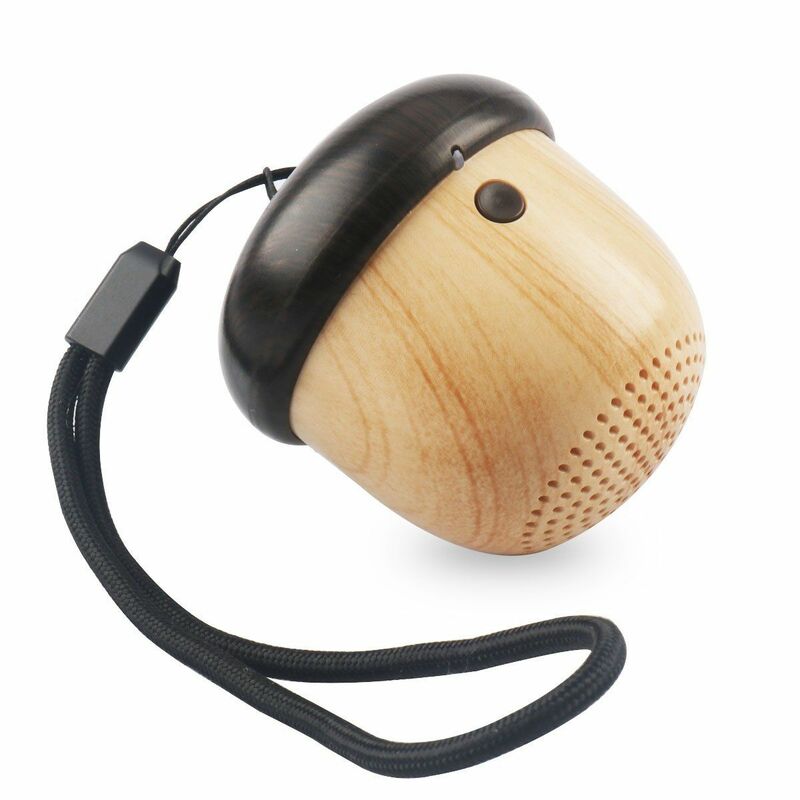 (5) Package content: 1 x Mini Speaker,1 x User Manual,1 x USB Cable. 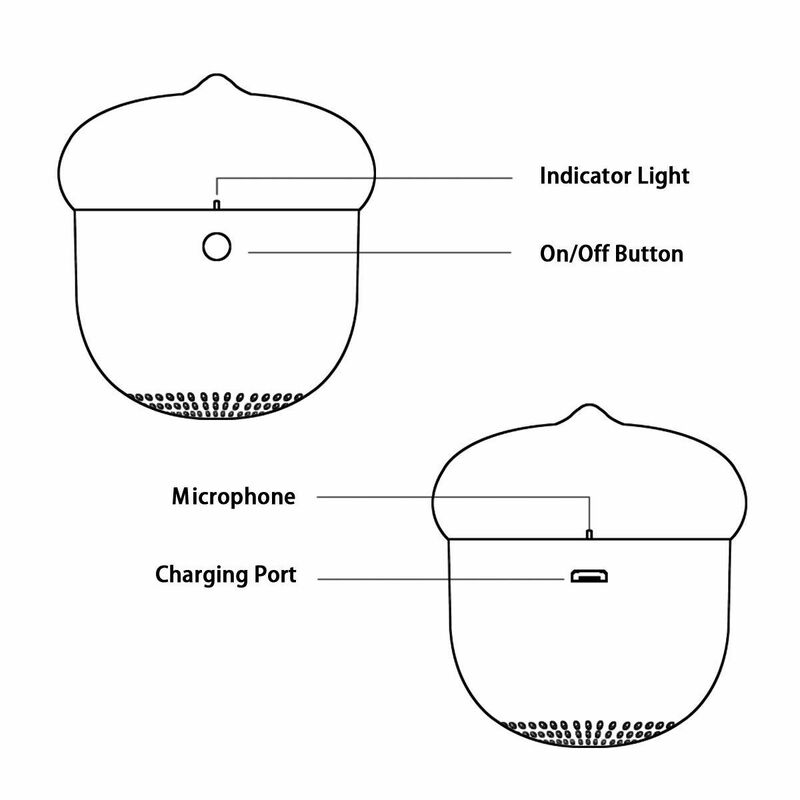 Simple Operation -- Control volume and move through tracks directly through your smartphone, tablet, mp3 player, or other Bluetooth-connected devices. 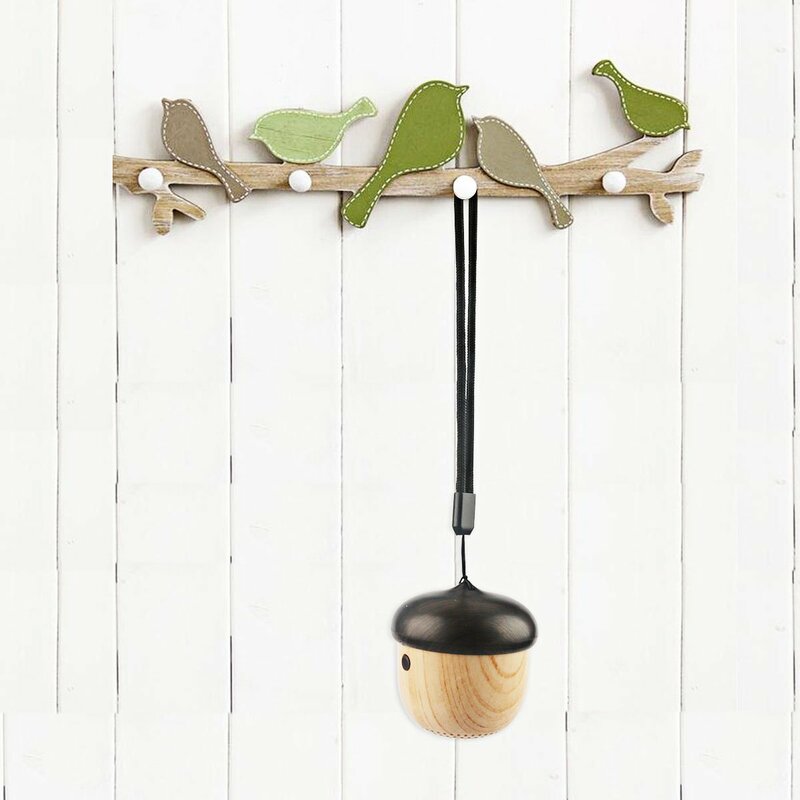 Portable Sling:Comes with a lanyard for you to hang it on your bag or wrist easier,you can hang the bluetooth speaker wherever you like. 5-8 hours of playtime, charged via Micro USB Cable. 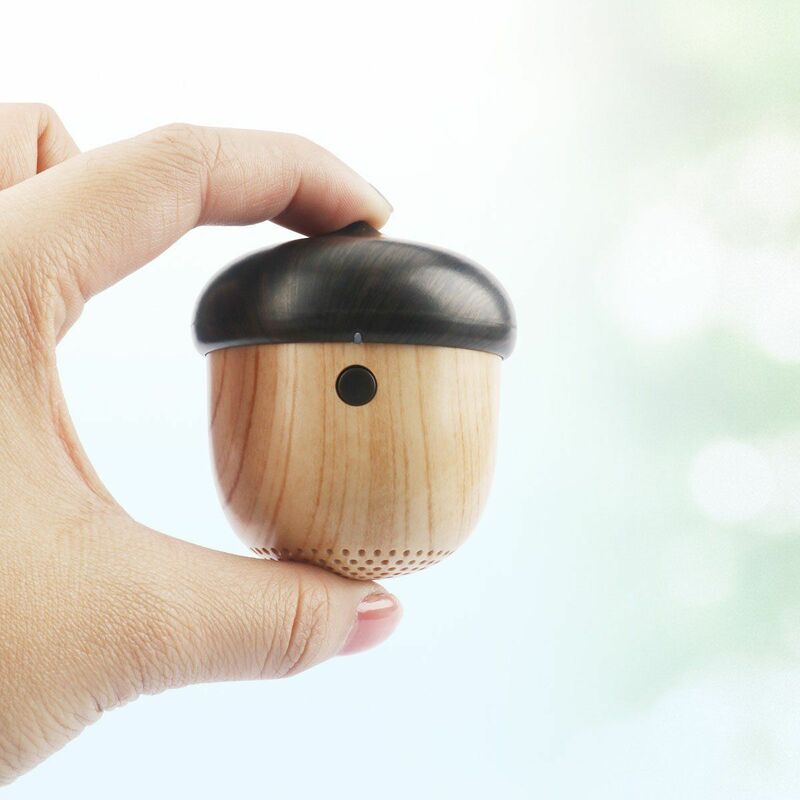 You're reviewing:Portable Wireless Mini Rechargeable Bluetooth Speaker, Unique Cute Nut Design.